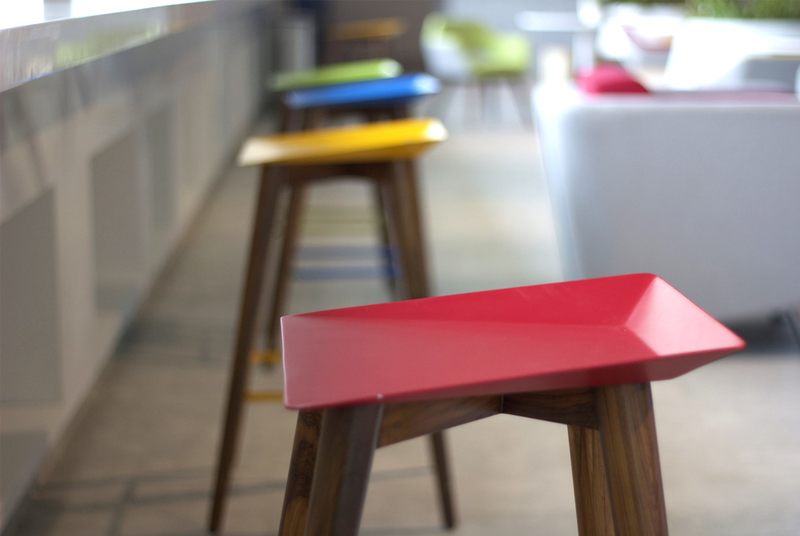 HiStool is a bar stool that was designed for use in a cafe workspace. It had to capture the history of a 116 year old company and convey it's modern ideals as well. It has a mix of sharp clean lines in the upper structure and soft rounded legs in the understructure. The seat is made of sheet metal by forming it and is powder coated. The leg structure is made by turning wood. 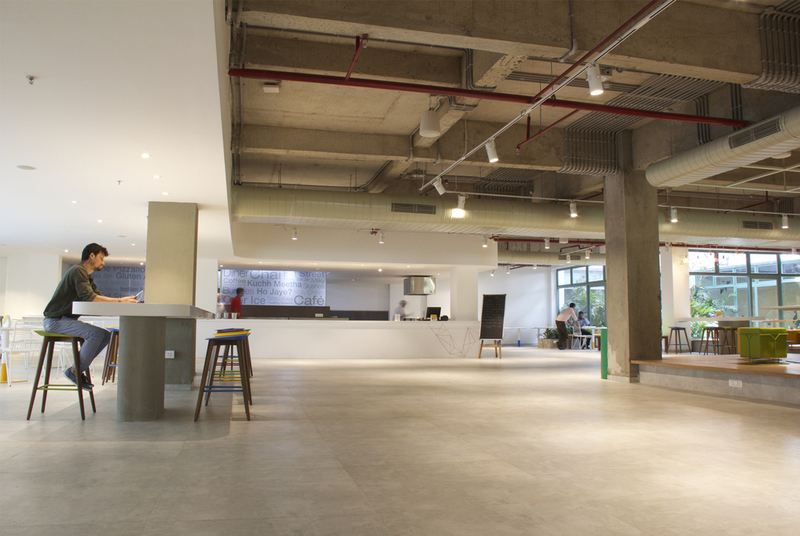 Hence, the form, material choice and the manufacturing process is contrasting and complementing one another. Manufacture Support in manufacture and installation. HiStool is one of the fastest projects I had worked on. The whole process of initial sketch to making the product was done in three months. The learning was immense and it received a lot of appreciation from its users.